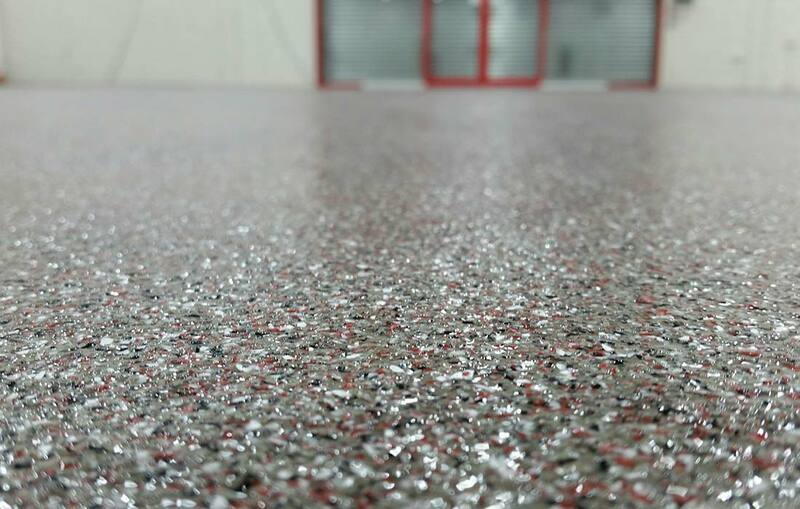 From consultation, supply and fit of a wide range of industrial and commercial flooring systems, we have you covered. 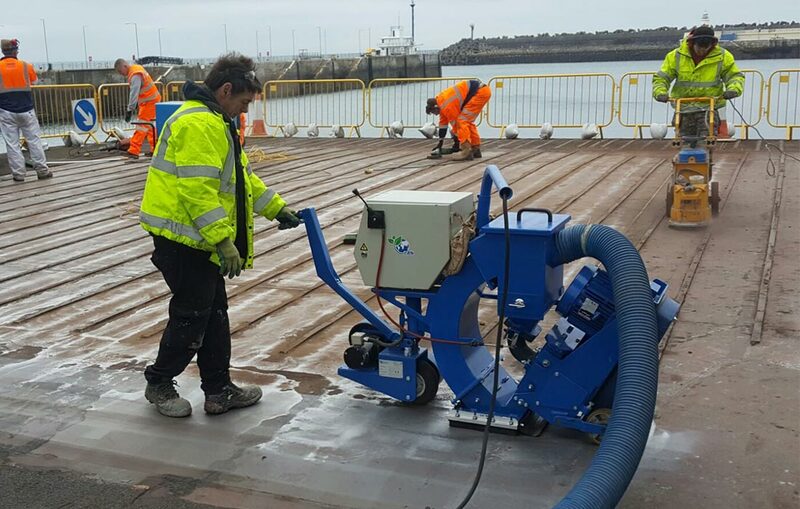 From surface preparation and repair to waterproofing and colorful antislip solutions, we provide the complete car park waterproofing solution. We have over 15 years experience in delivering decorative flooring systems for leading commercial organisations. 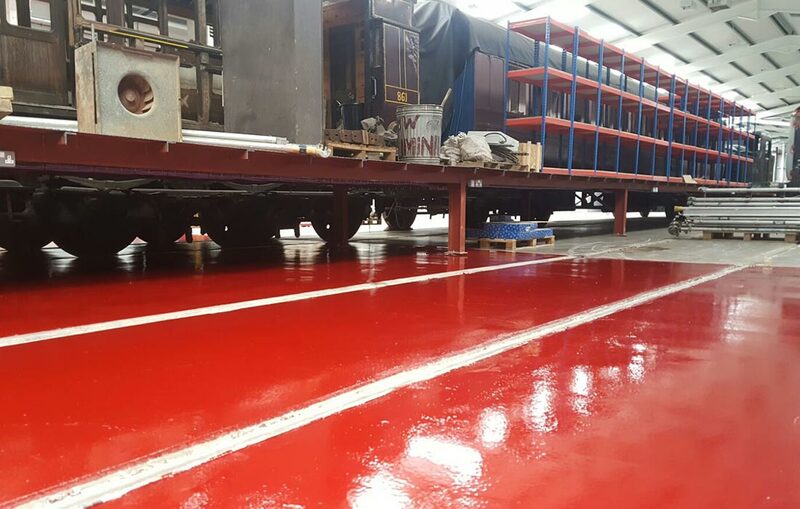 From preparation and repair to colorful anti-slip waterproof solutions, we provide the complete car park deck solution. 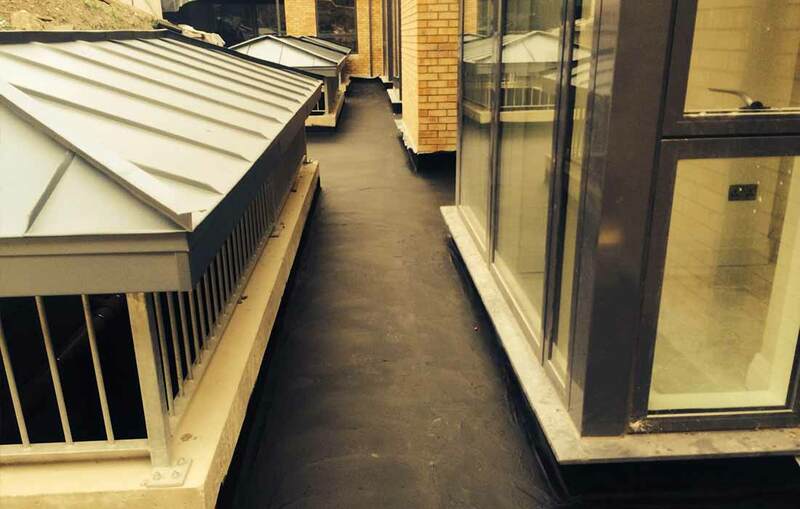 Expert advice and installation services for waterproofing podium decks. 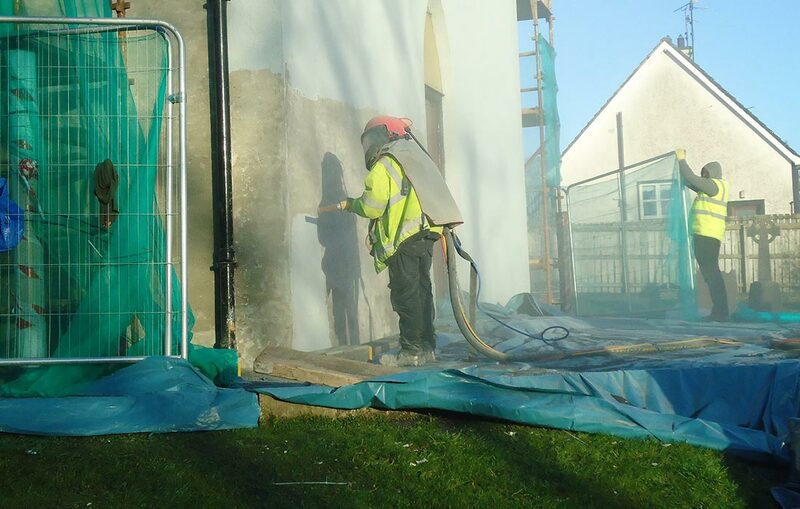 We realise that some projects may only require surface preparation, so our hire service is available across Ireland and the UK. 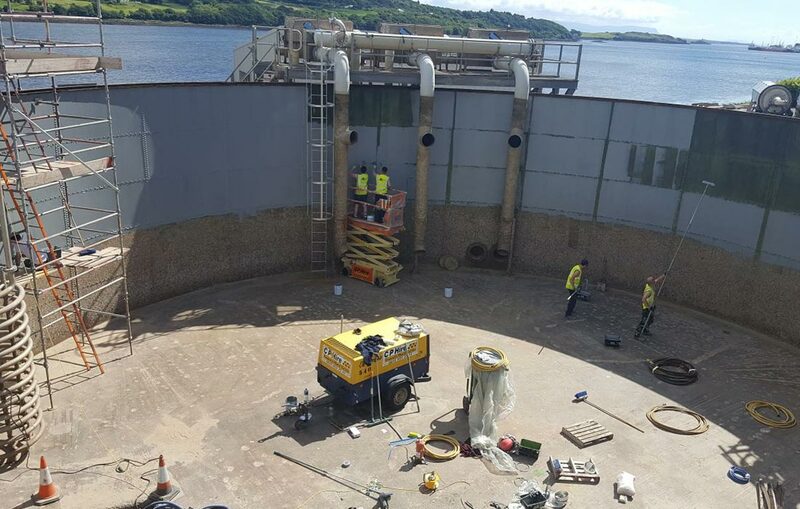 From consultation to installation and repair of existing bunds, we have the right service for your bund requirements. Stop the deterioration of your concrete slabs or flooring system with expert joint sealant advice and services from AFS.